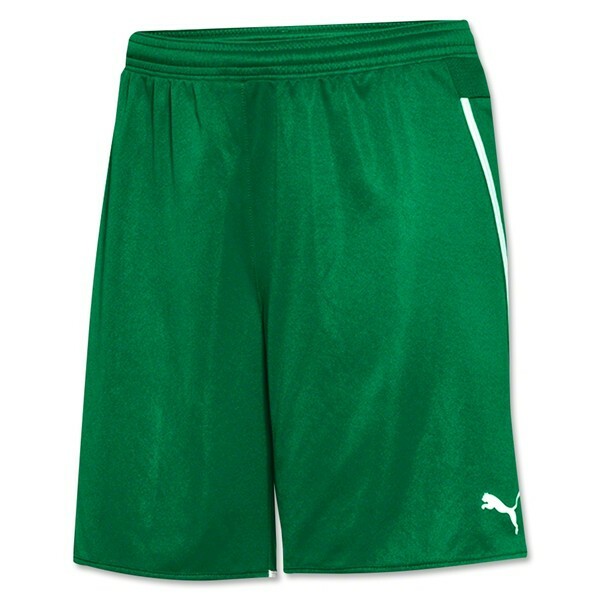 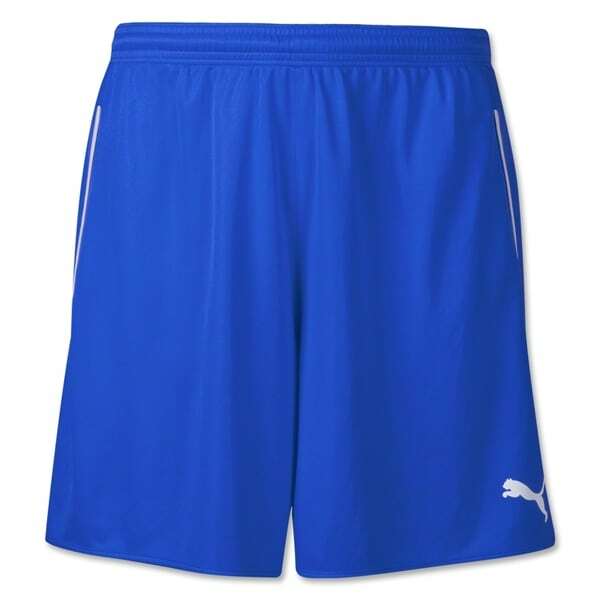 Leave the defenders in your dust with the Puma Speed Soccer Short. 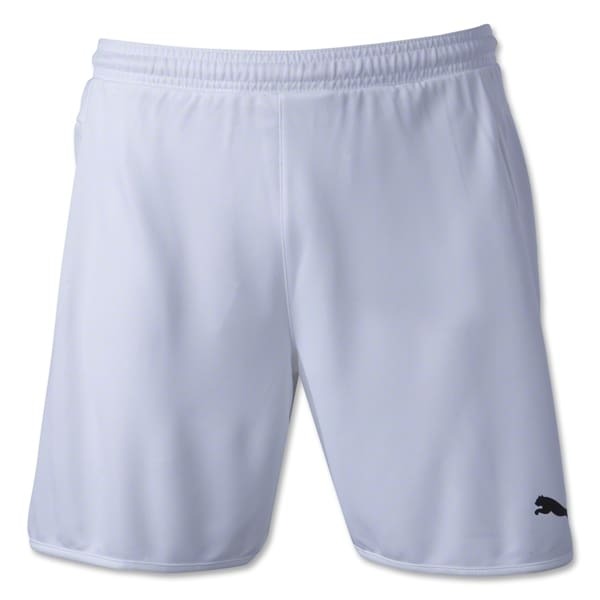 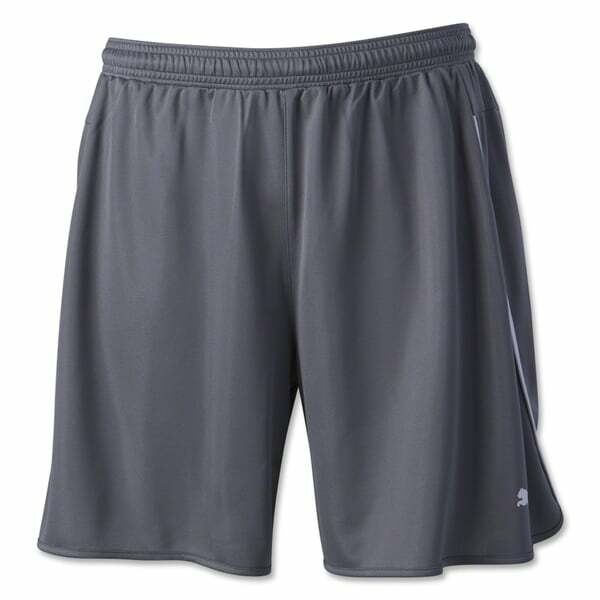 A simplistic designed short with contrasting trim along the sides of the legs, the Speed short provides excellent comfort and functionality. Dry Cell product. SKU: 654638-1. 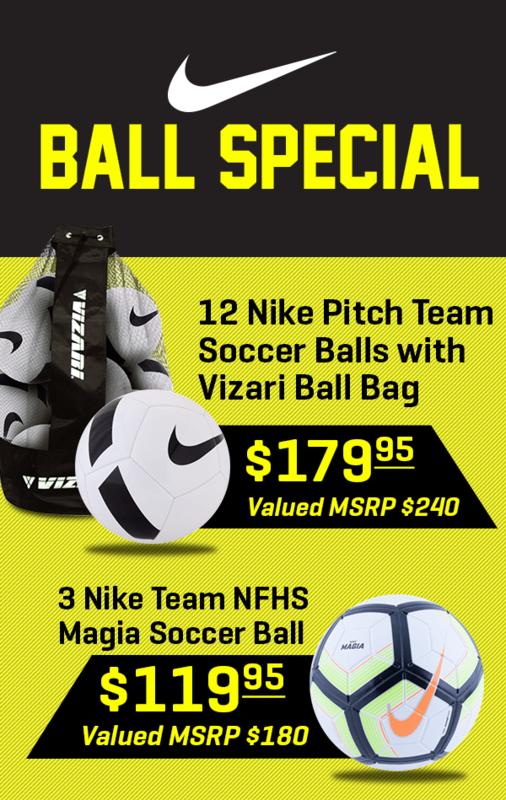 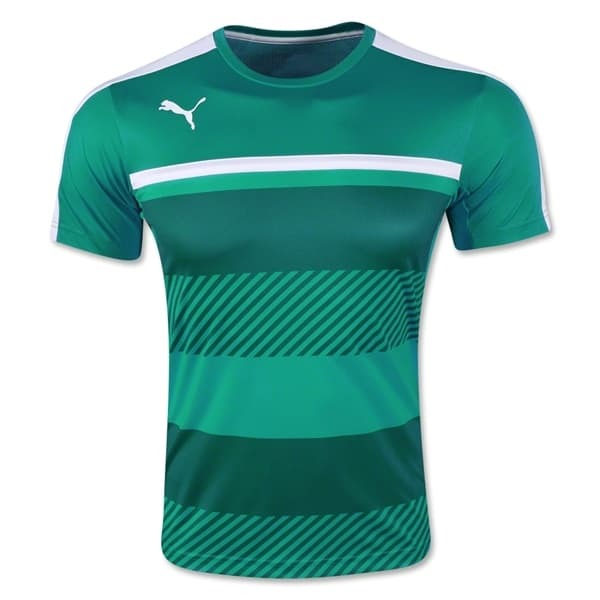 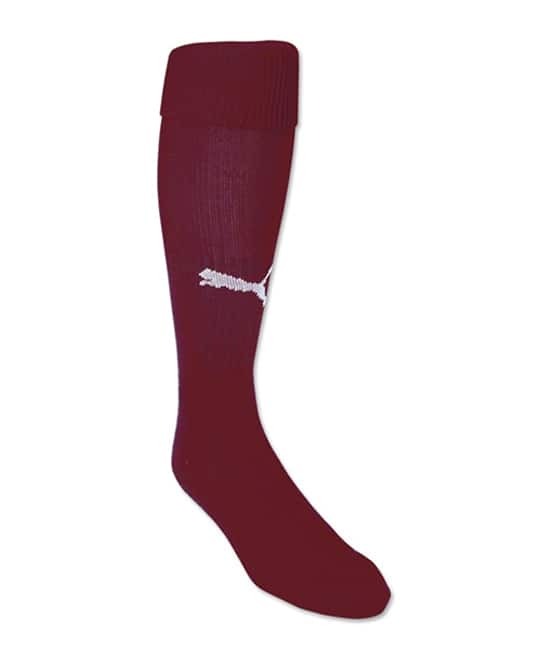 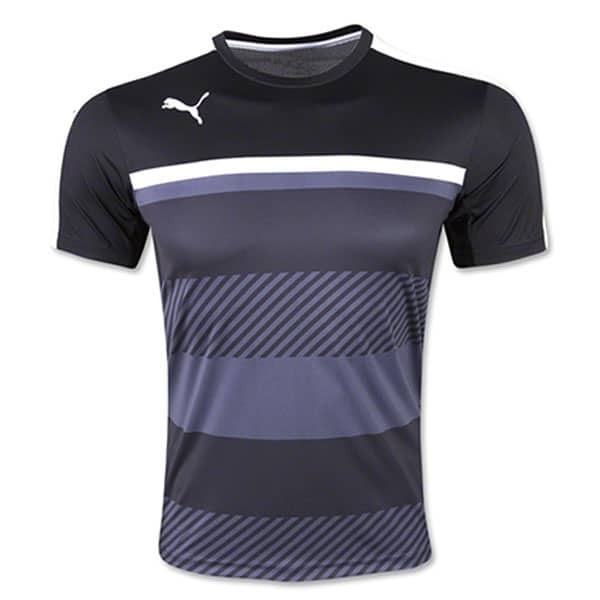 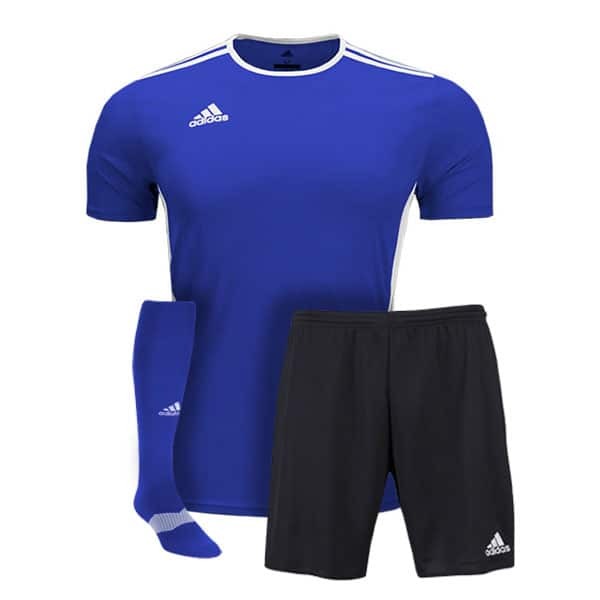 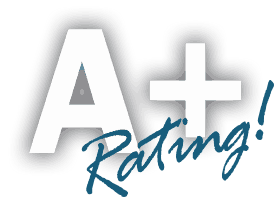 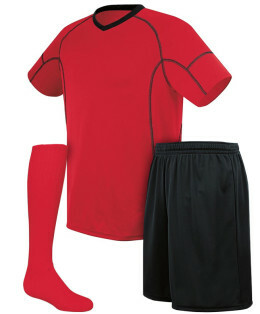 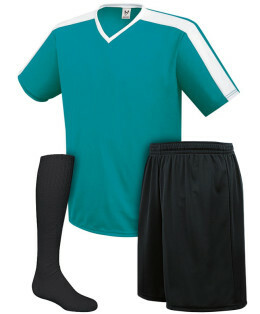 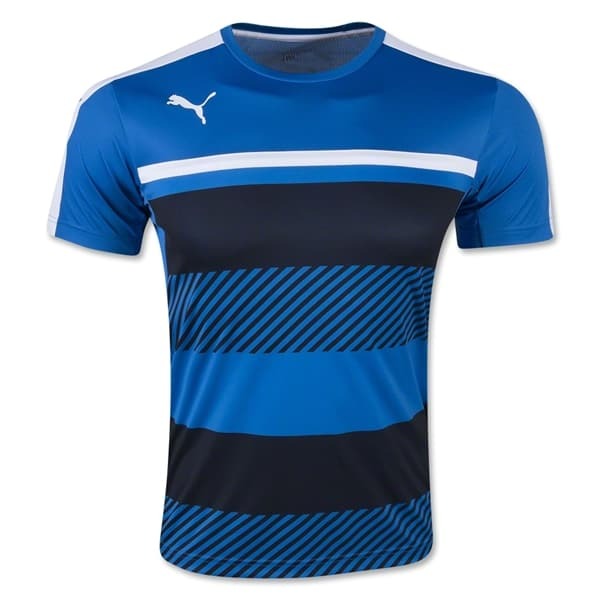 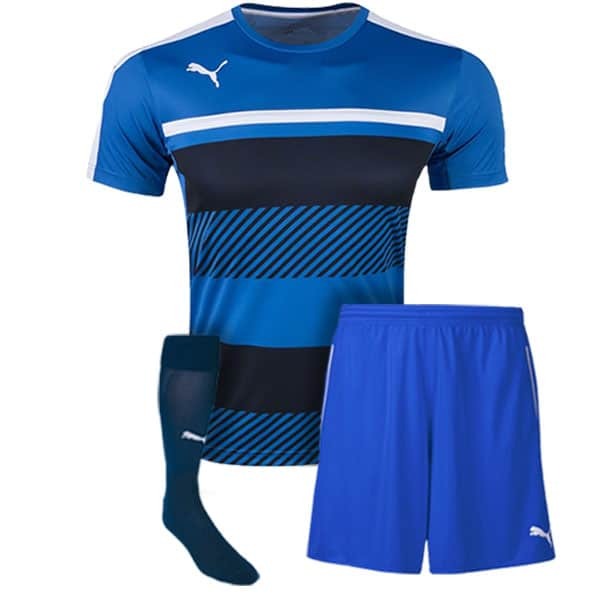 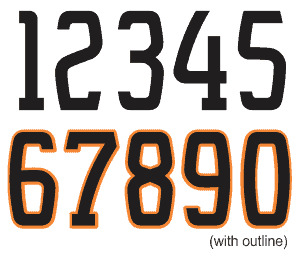 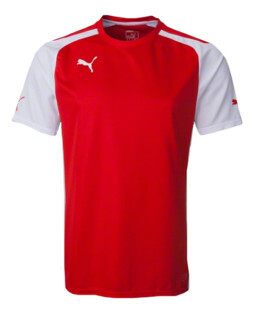 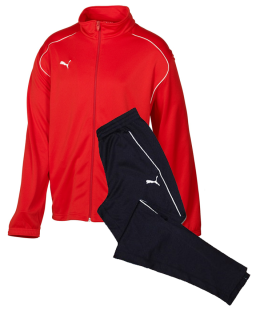 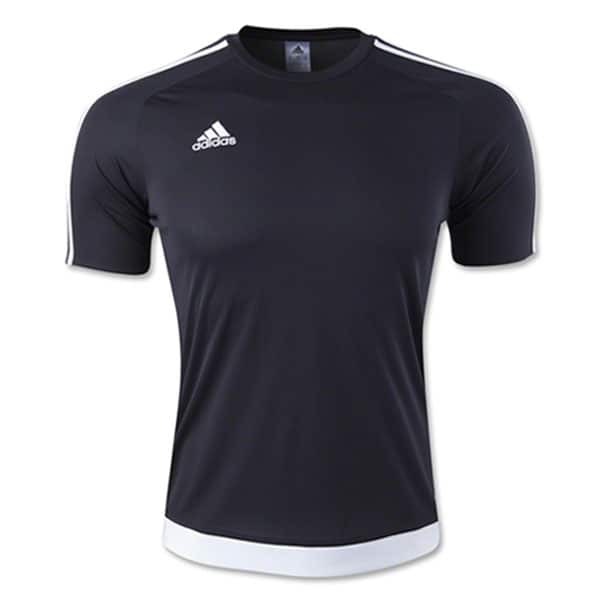 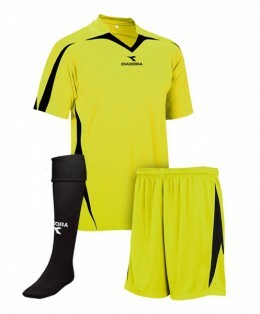 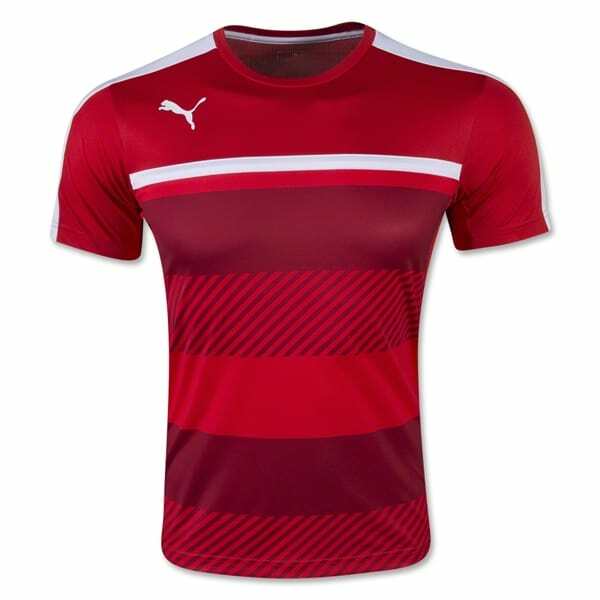 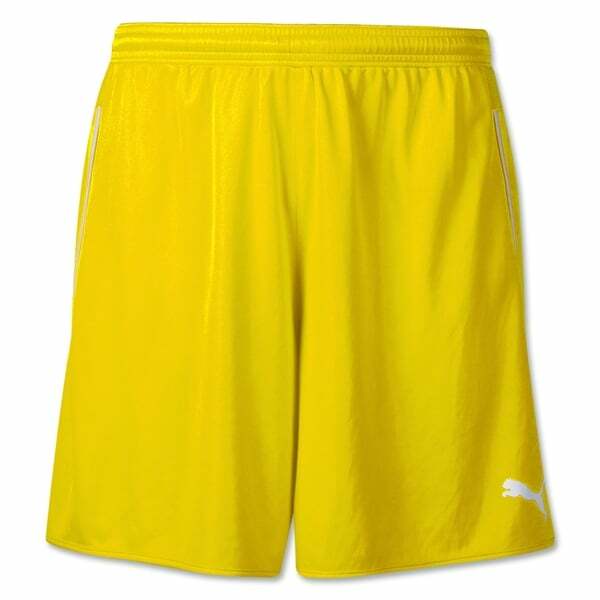 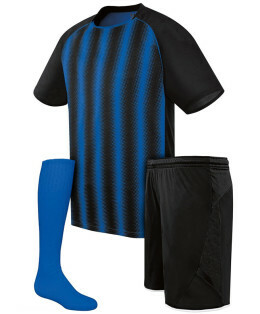 Categories: Soccer Uniforms, Number, Puma Soccer Uniforms, Puma.